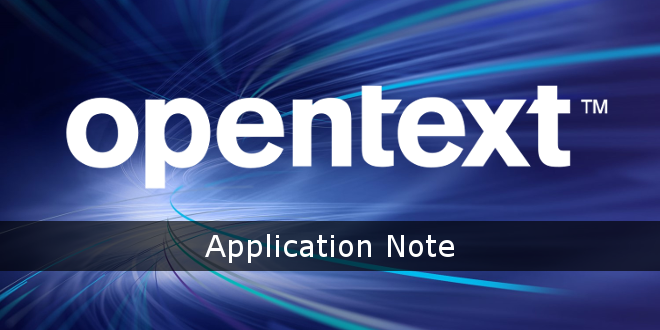 OpenText™ | Web Site Management Installation Configuration and Usage of Remote Lock Server - Open Text Web Solutions Usergroup e.V. of Delivery Server. This document describes the steps required to install, configure, and use Remote Lock Server. When using Delivery Server in a cluster, it requires specifying a central server that handles locking and clustering messaging, similar to cache notifications. Because the central server is a regular Delivery Server, this server handles requests, uses memory for caching, processes DynaMents, and performs rendering like other Delivery Servers in the cluster. server, the servers operate in read-only mode and clear their caches on a regular basis. does not, for example, deliver content, handle requests, clear the caches, and perform processing. This is not affected by the other functions of Delivery Server. The remote lock server is a special module that is available for this purpose.